On February 16, 2017, Neue Galerie New York will open "Alexei Jawlensky," the first full museum retrospective in the United States devoted to the work of the Russian-born Expressionist artist Alexei Jawlensky (1864-1941). Jawlensky moved to Munich in 1896, where he became an integral member of the artistic avant-garde that advanced important developments in Expressionism and abstraction. The show is organized by independent curator Vivian Endicott Barnett, author of volumes of Vasily Kandinsky’s catalogue raisonné and expert on German and Russian modern art. The Neue Galerie is the sole venue for the exhibition, which will be on view through May 29, 2017. 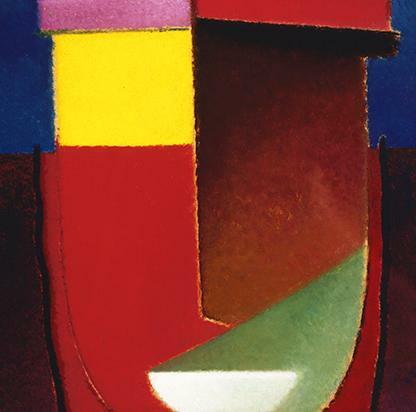 The exhibition will include approximately 75 paintings ranging in date from 1900 to 1937 and will explore the chronological and thematic development of Jawlensky’s work. It is comprised of loans from public and private collections worldwide. The exhibition will begin with early figure paintings, still-lifes, and landscapes, and continues with a series of paintings created between 1914 and 1921 known as Variations, which evolved from the view from the artist’s window into expressions of pure color. The exhibition will follow with a selection of semi-abstract works known as Mystical Heads, Savior’s Faces, and Abstract Heads, which reduce the human face to simple geometric forms and contrasting colors. The exhibition will conclude with the artist’s late Meditations and Still-Lifes, a series of spiritual paintings created towards the end of his life, which stem from the piety of his Russian Orthodoxy. 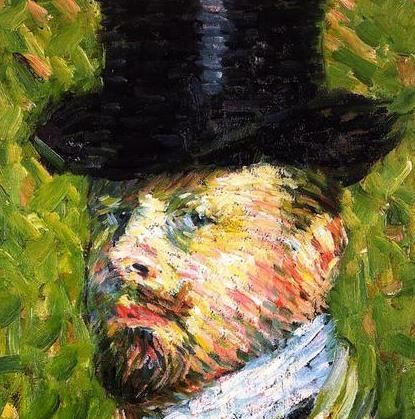 Alexei Jawlensky was born in Torzhok in the province of Tver in 1864 and attended school in Moscow before studying painting with the Russian realist painter Ilya Repin in St. Petersburg. Growing increasingly disenchanted with realism, and after meeting the artist Marianne von Werefkin, Jawlensky moved to Munich, where he and Kandinsky studied with Anton Ažbè. Jawlensky was deeply influenced by the work of the Fauves after several trips to France, where he became familiar with the art of Paul Cézanne, Paul Gauguin, Henri Matisse, and Vincent van Gogh. 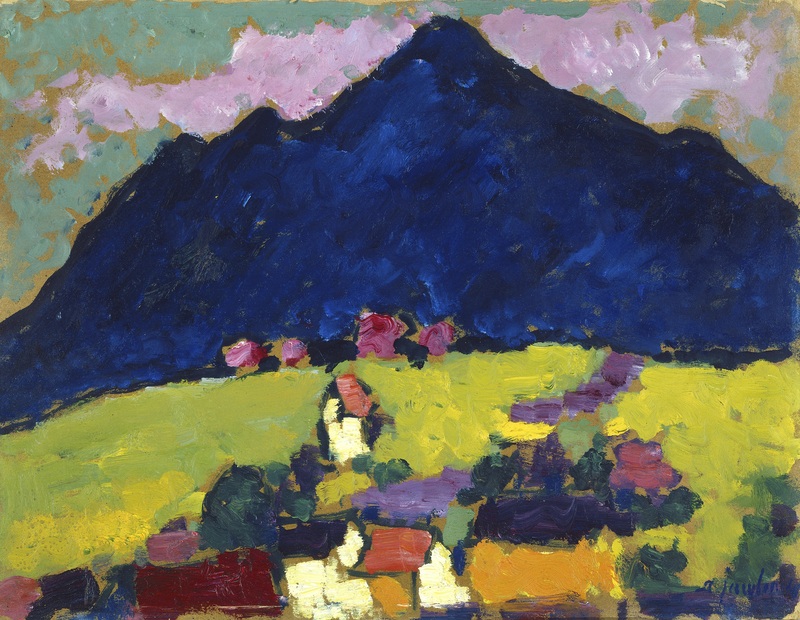 In 1908, Jawlensky joined Kandinsky, Werefkin, and Gabriele Münter for several weeks to paint in the Bavarian town of Murnau, south of Munich, where they lived. The following year, Jawlensky, Kandinsky, and others formed the Neue Künstlervereinigung München, an artists’ association. Jawlensky was friendly with Paul Klee, August Macke, Franz Marc, and artists associated with Der Blaue Reiter. 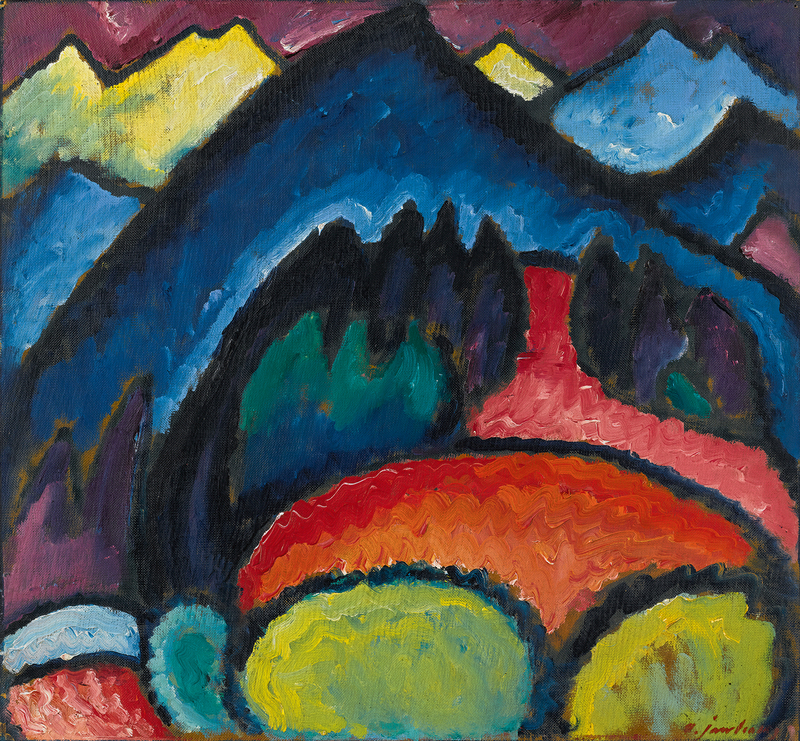 At the start of World War I, Jawlensky fled to Switzerland, where he remained for seven years. 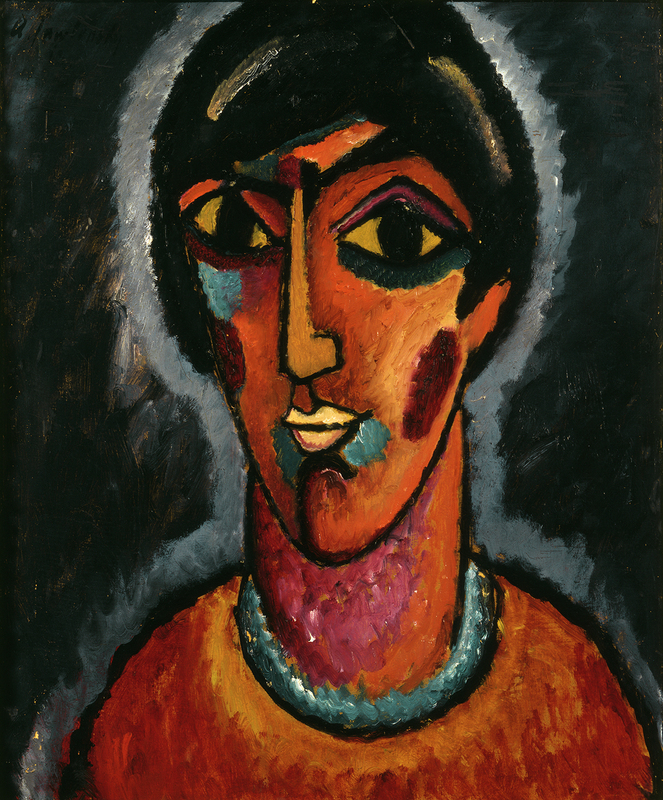 In 1921, Jawlensky relocated to Wiesbaden in southern Germany, where he lived and worked until his death in 1941. 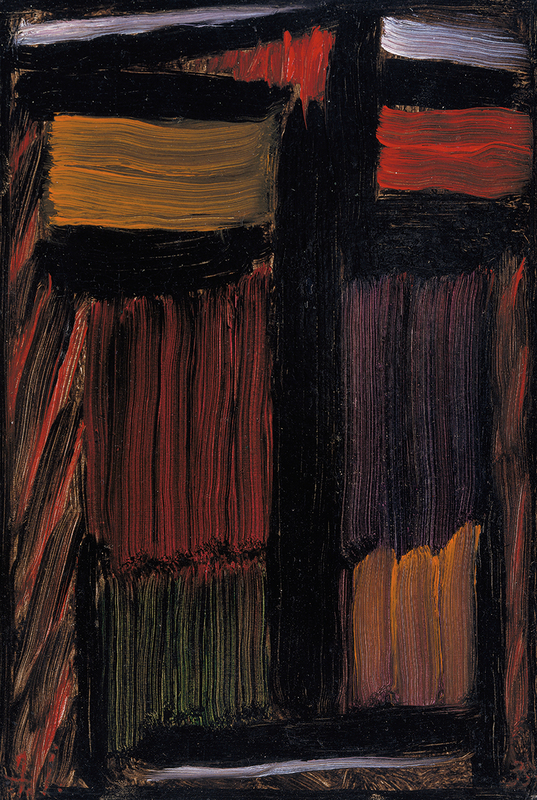 Though Jawlensky’s oeuvre is not well known in the United States, he exhibited widely during his time and exerted a strong influence on key developments in modern art. A fully-illustrated catalogue, published by Prestel Verlag, will accompany the exhibition, featuring contributions by leading scholars in the field, including Vivian Endicott Barnett, Angelica Jawlensky Bianconi, Jill Lloyd, and Roman Zieglgänsberger.